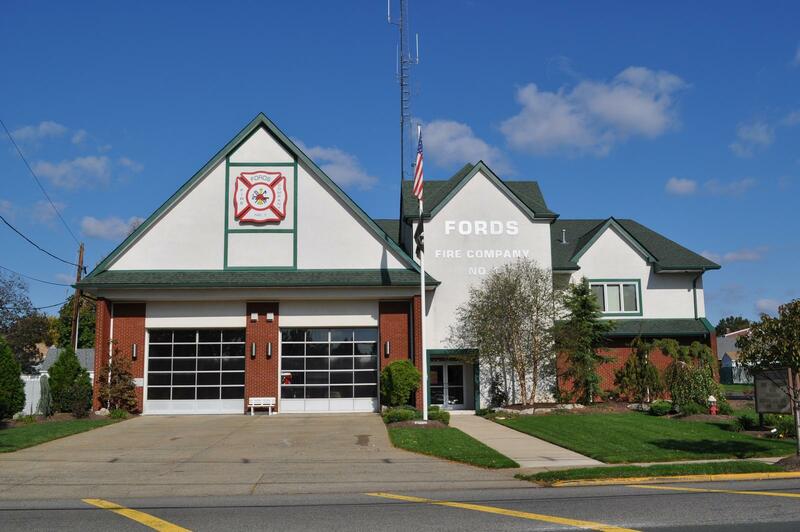 The purpose for which the Fords Fire Company was formed in the year 1911 was to save life and property from destruction or damage from fire. The mission remains the same. Chartered more than 100 years ago the standard for which the charter members set continues. As a group of dedicated fire personnel to carry on to preserve life and property safely, effectively and efficiently for the residents of the 7th Fire District and for Woodbridge Township as one of nine fire companies protecting over 99,000 residents of the 6th largest community in the state of New Jersey. The people in Fords can rest assured that Fords Fire Company No. 1 will continue to perform its basic mission of preservation of life and property while it meets the new challenges of a complex and diverse community.